According to Steam’s stats page, on January 7th Steam surpasses 14 million online users. While now, however, its back to the normal 12 to 13 million. At the time Dota 2 had the highest concurrent player count with 951,942 concurrent players. Counter-Strike: Global Offensive was with 675,195 players and Grand Theft Auto V was with 116,230. It important to note, that these numbers include players that just have a Steam game running in the background, not necessary playing it. In 2012, Valve hit 5 million concurrent users. And passed 12 million concurrent users in January 2015. 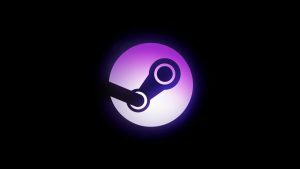 It’s no coincidence that January is a time when Valve routinely hits user milestones—with just a few weeks after Christmas and its Winter Sale, more players are sure to have adopted the gaming service.